"He sat at the edge of the river and later jumped into the water." 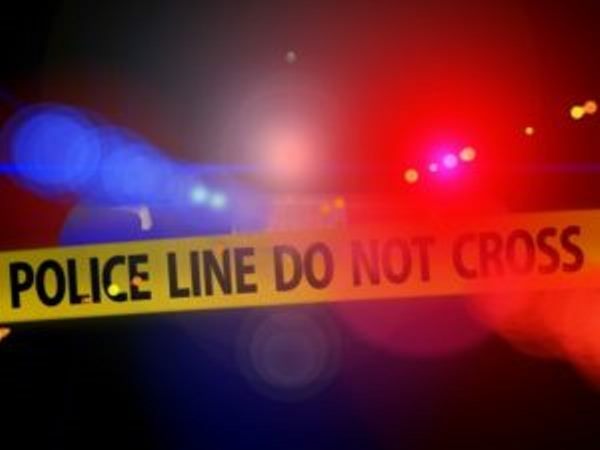 The body of an unknown man was discovered in the river at the Tyger Waterfront in Cape Town on Thursday morning around 10 am. A passerby noticed the corpse and informed the police. Police spokesman Henriëtte van Niekerk said cellphone cameras from a nearby store captured the man on Thursday morning. "He sat at the edge of the river at about 8 am and later jumped into the water. Police are currently removing the body from the river," Van Niekerk told YOU. She added police were still on the scene for further investigation.